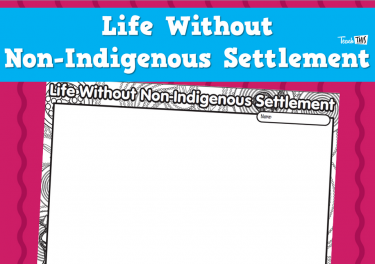 What would life be like in our local area if non-Indigenous people hadn’t settled in Australia? 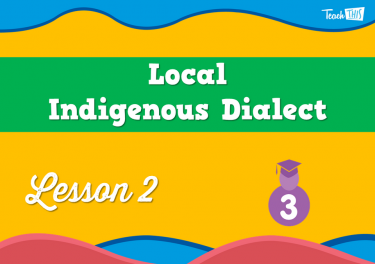 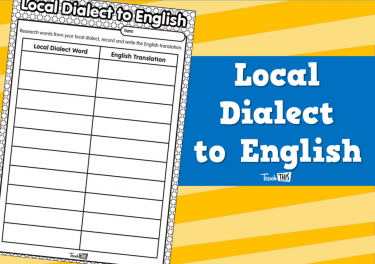 What is the Indigenous dialect of our local area? 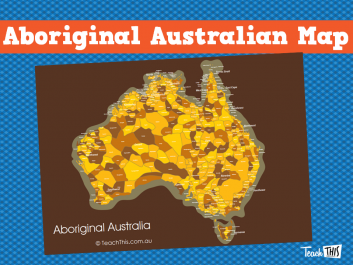 How is language, place/country and spirituality connected for local Indigenous people? 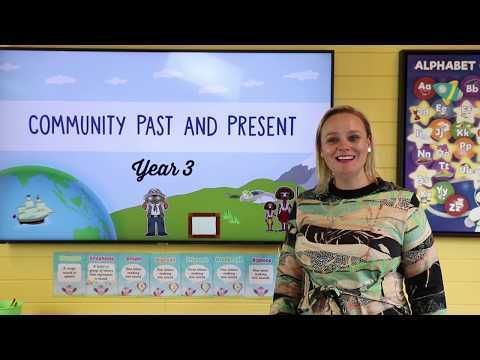 Why is Acknowledgement of Country important? 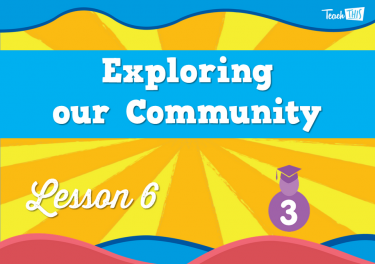 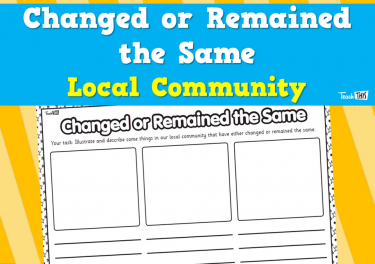 How has our local community changed and remained the same over time? 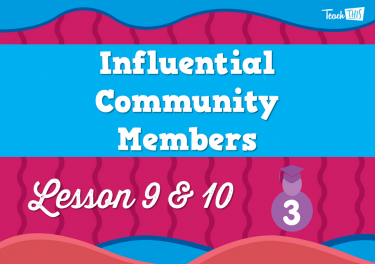 How have groups and individuals influenced the development of our community? 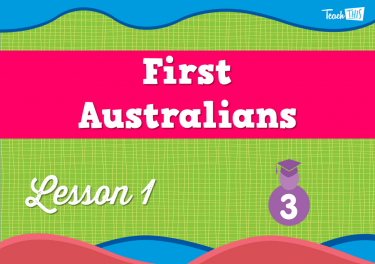 In this lesson, students will investigate who the first Australian's were and what life would be like without european settlement. 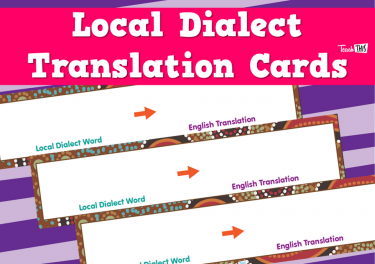 Students will explore their local Aboriginal clan and dialect. 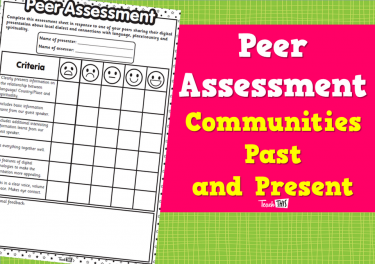 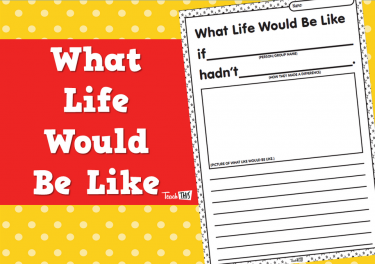 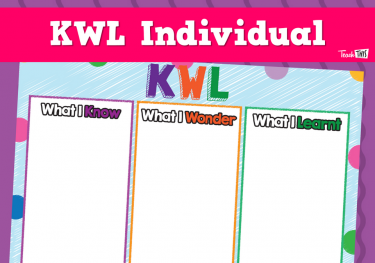 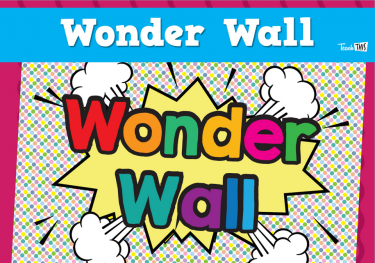 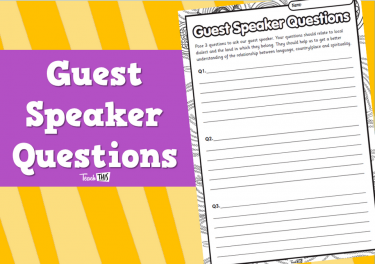 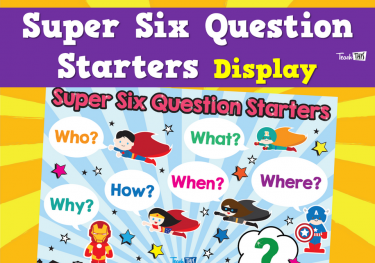 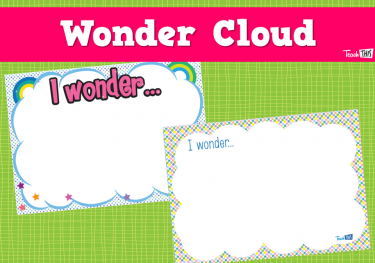 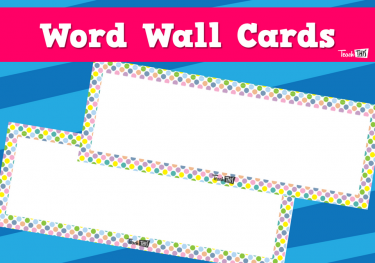 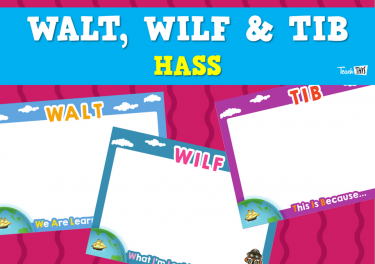 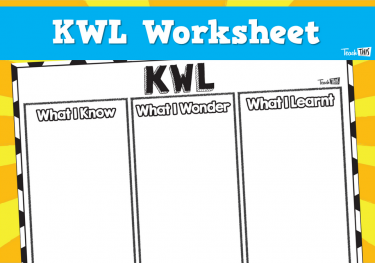 In this lesson, students will prepare questions to pose to their guest speaker. 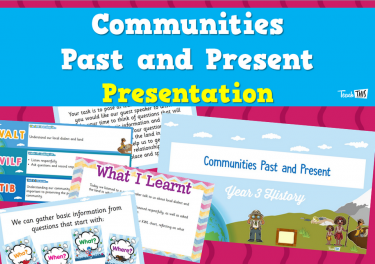 They will also learn about the Acknowledgement of Country ceremony. 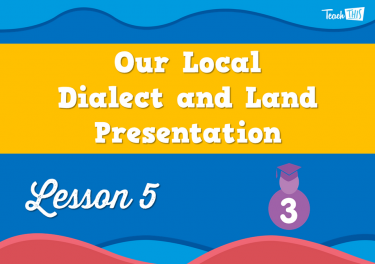 Students will have their guest speaker discuss their local dialect and the land in which they belong. 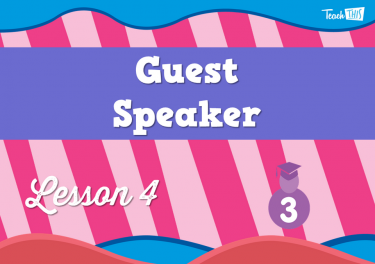 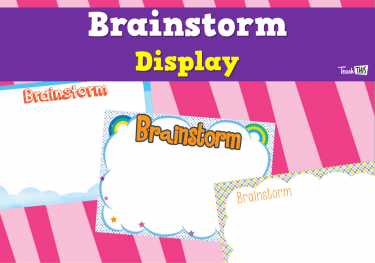 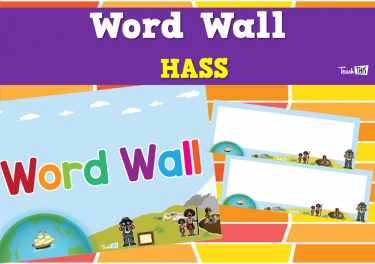 In this lesson, students will create a digital presentation based on the information they learnt from their guest speaker. 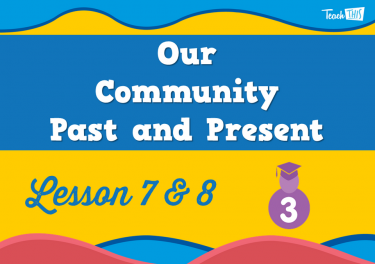 Students explore their local community and how their community that has changed or remained the same over time. 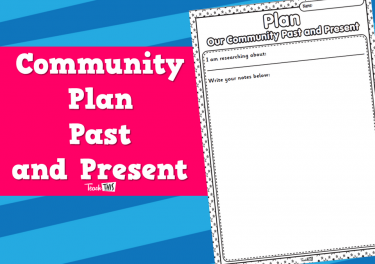 Students will research and create a digital page on an aspect of their community that has changed or remained the same. 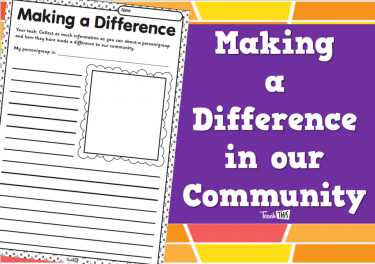 In this lesson, students will research an individual and/or group that has made a difference within their community.